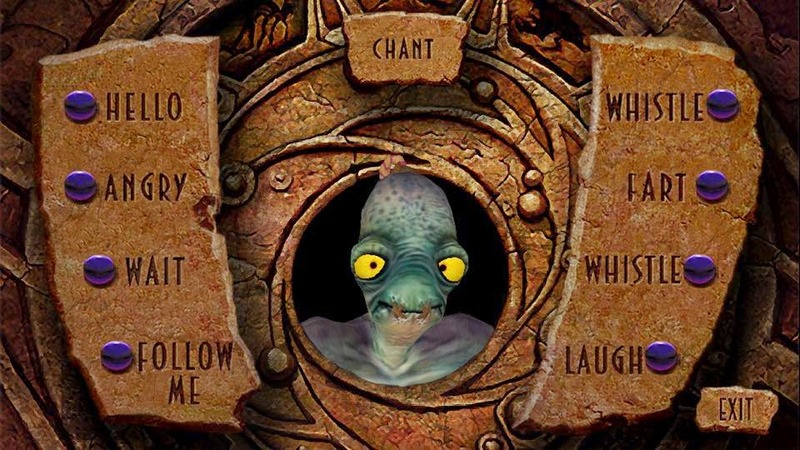 Today, I downloaded an app on my iPhone 5s called 'Abe Speak', a soundboard for the game Oddworld: Abe's Oddysee. Oh, the memories! I have it again on my PS4. 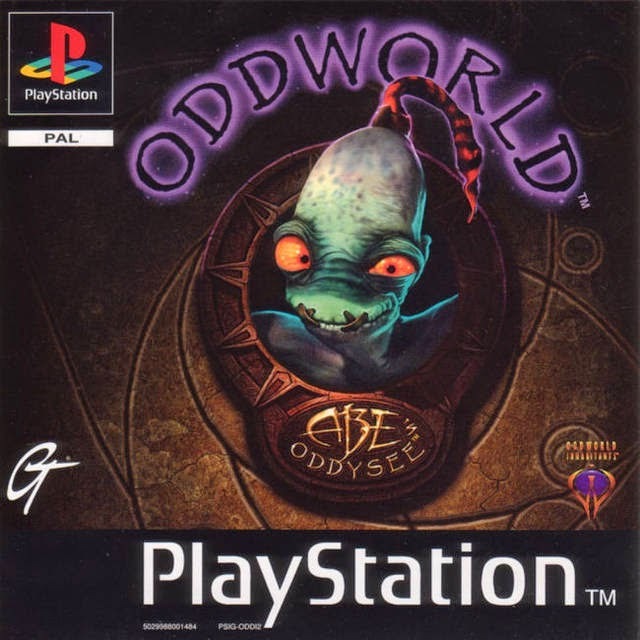 Oh, the memories!